On February the 24th, the Republic of Estonia celebrates 100 years from when it became an independent country in 1918. This is the chance for all the Estonians around the world to look back at the birth of their homeland with pride and, at the same time, being confident enough to set new goals for the future. Here we have highlighted the main achievements reached during the last century, with a focus also on the best success stories that made us one of the most advanced digital societies in the world. Estonians’ skills in large-scale automation projects, science, information security, and cryptography have old roots. These capabilities found some ground to grow and improve thanks to the establishment of the Institute of Cybernetics of the Academy of Sciences of Estonia in 1960. Another important step of Estonia’s legacy in the IT sector was the foundation of the Computer R&D division EKTA in 1976 – its basic infrastructural support and services were essential for several companies which weren’t able to purchase directly from abroad. Estonia, Latvia, and Lithuania have shared part of their history during the occupation of USSR. But they share also similar traditions as, for example, their endless passion for cultural events and folk music. The will to restore the independence started growing during the early 80s when the “Black Ribbon Day” protests were held in different western cities to demonstrate against the 50th anniversary of the Molotov-Ribbentrop Pact between the Soviet Union and Nazi Germany. The pact stated the division of Eastern Europe into different spheres of influence and led to the occupation of the Baltic States in 1940. On 23 August 1989, approximately 2 million people from the Baltics joined their hands to form a human chain of 675 kilometers, connecting the way between the three Baltic capitals Vilnius, Riga, and Tallinn. This symbolic demonstration, together with the so-called “Singing revolution” – a series of events started with the spontaneous gathering at the Tallinn Song Festival Grounds – brought to the restoration of independence on 20 August 1991. The resilience of a country can be measured also by how it is able to adapt to technological changes. Estonia wouldn’t be recognized worldwide as a pathfinder in the development of e-services if it wasn’t for the introduction of a digital identity for all its 1.3 million citizens. Since 2001, every newborn Estonian gets his or her personal digital ID code together with the identity card, which is much more than a simple legal document: it provides access to all the secure e-services offered by the state, such as signing documents, online voting, and obtaining a digital medical prescription. And it works the same for every new Estonian resident too! The three Estonian developers Ahti Heinla, Priit Kasesalu, and Jaan Tallinn contributed to the development of the first online platform able to transform any kind of computer into a telephone. Again, they have maximized the potential of an already existing technology, the Voice Over Internet Protocol (VOIP), to help people from all parts of the world to be connected in a faster and cheaper way. Skype users contributed to the growth of the international call market share from 2,9 percent in 2005 to 40 percent in 2014. In 2005 Estonia became the first nation in the world to provide an internet voting service for the general elections. Since then, the i-voting system allows all voters to express their preference directly from their own laptop without the need to go to any polling station, either electronic or traditional. This solution has expanded Estonian expats’ possibilities to participate to an election, and it has made the voting process easier for people with reduced abilities, and for whoever lives in the countryside, away from urban centers. During the last local elections in October 2017, 31.7% of voters have cast their ballot electronically, marking a new record. It is a common way of saying “Strong is not the one who never falls but who, after that, is able to stand up again”. That is what happened in Estonia between 2007 and 2008. 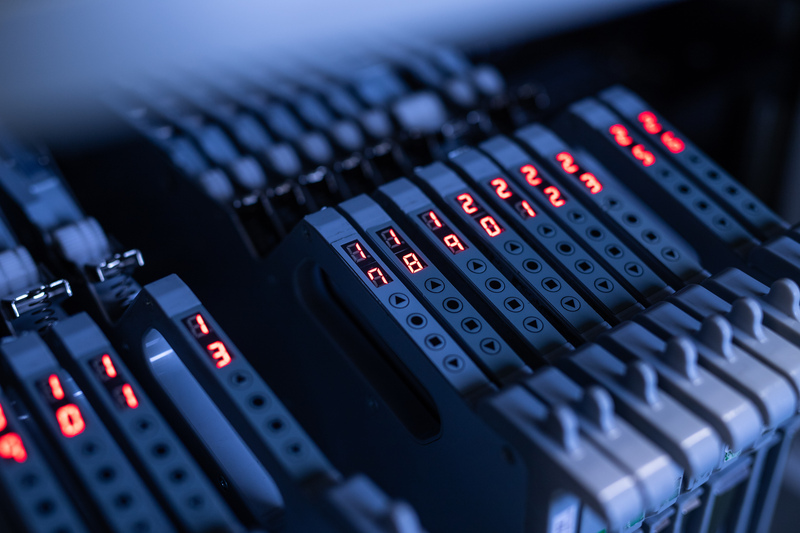 A series of cyber attacks were made against various Estonian public and private organizations, such as banks, ministries, newspapers, and broadcasters. 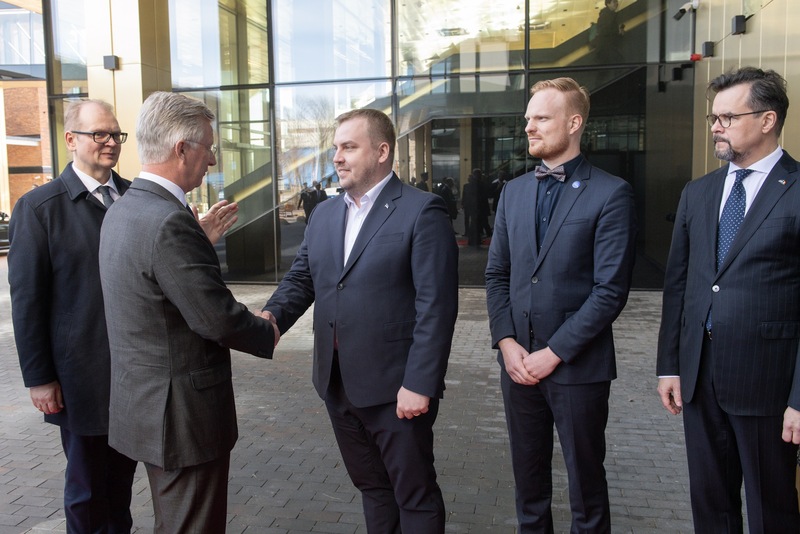 A direct reaction was the creation of the NATO Cooperative Cyber Centre of Excellence in Tallinn, while the Estonian Government has been the first to test the application of KSI Blockchain technology to guarantee the integrity and the safety of Estonia’s data registers and the citizens’ digital records. Instead of 7 months, blockchain helps to detect data misuse immediately. The e-Estonia environment got one of its last updates in 2014. The launch of the e-Residency program gave the possibility to every entrepreneur from every part of the earth to open a business in Estonia and access the benefits and services of the European single market without physically being in the country. 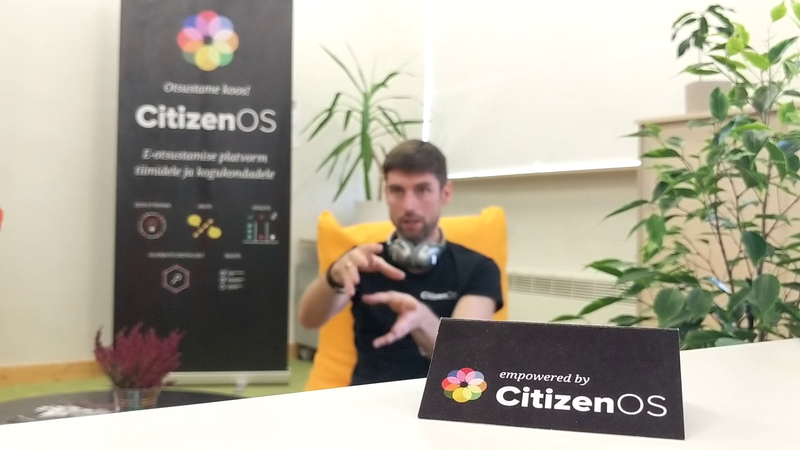 As e-Residency managing director Kaspar Korjus has underlined, the main reason to launch the program was that “the random allocation of the world’s population could not determine people’s life opportunities more than almost any other single factor”. Today, there are 33,438 e-residents who have established 5,033 new companies. In the second semester of 2017, the international reputation of e-Estonia reached its peak during the first Estonian presidency of the Council of European Union. It has been often defined by the international media as the first Digital Presidency. 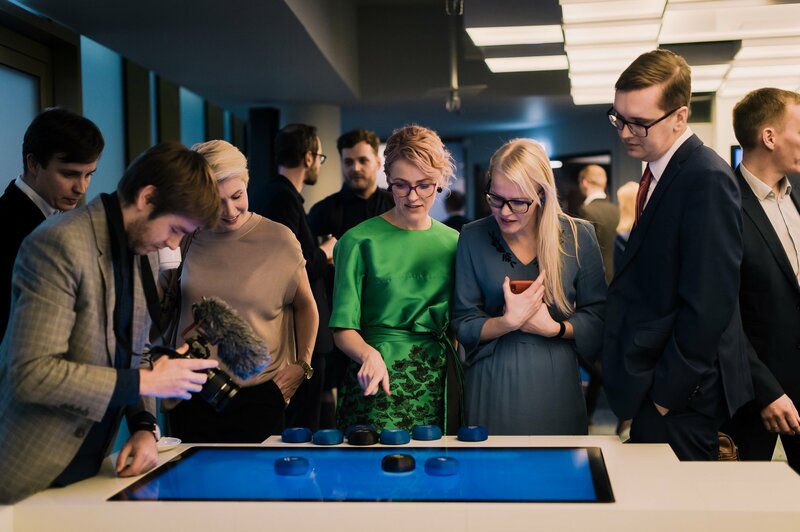 One of its key events was the Tallinn Digital Summit in September 2017, when the Estonian capital hosted all the European Heads of State and Prime Ministers. The main goal of the Presidency was to discuss how to enhance the potential of our digital single market at the European level, together with the free movement of data within the EU. If Europe aims to stay ahead of the digital curve, then it may be wise to examine Estonia’s recent past, digital infrastructure, and paperless society.